Hans’gar and Franzok are twin brothers raised and trained as masterful brawlers of their clan. Both carved paths of glory as warriors, but destiny had other plans. The brothers, each unwilling to slay the other in the rite of mak’gora, were banished from their clan and left for dead. They survived as outcasts in the savage wilds of Draenor and when the Iron Horde called, these powerful warriors found a new home in the massive war machine. In this fight two will fight the 2 brothers Hans and Franz, on an arena covered with 5 belts. There are a lot of mechanics, but you learn them so much more when you actually try this out. 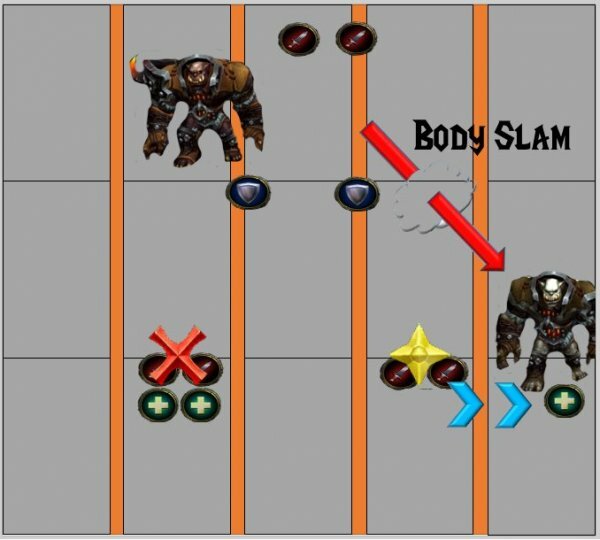 Body Slam: Jumps to a target and deals damage to them (also hits anyone within the small targeting circle). Leaves a debuff that increases physical damage taken by 40% for 20 seconds. Then does unavoidable aoe physical damage to the entire raid. Appears to target the person furthest away from the boss. Crippling Suplex: Picks up the tank and will smash him into the second tank, dealing physical damage equal to the maximum health of the picked up tank. ie picks up a 350k HP tank it’ll hit the second tank for 350k hp, mitigated by armor, etc. Have to use a damage reduction for every one of these. Disrupting Roar: Emits a deafening roar interrupting all enemies within 100 yards, stop casting when he starts to do this. 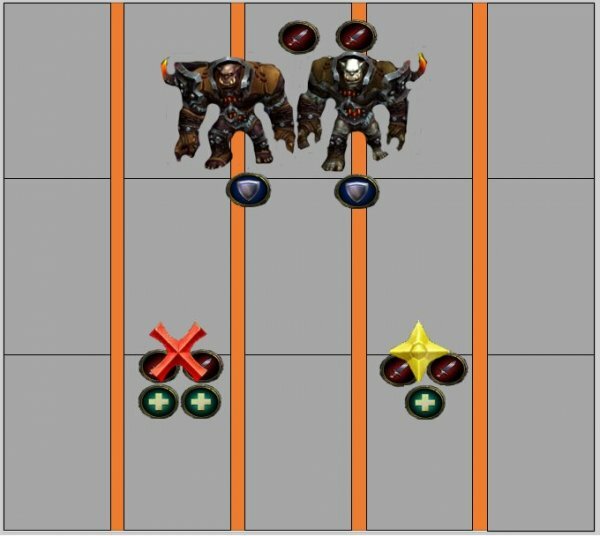 Split the ranged in 2 groups star and cross (see image) with healers split among them. These 2 marks are also important for later. Both bosses will jump down on the arena covered with Belts. Tanks pick up on each, one handles Hans and one Franz. They need to be tanked together since they share health pool. Cleave dmg will significantly help. One tank on Hans and one on Franz. The goal is to nuke them as much as possible when they are tanked together. Both bosses has the ability Body Slam, which makes them leap against random a random player. 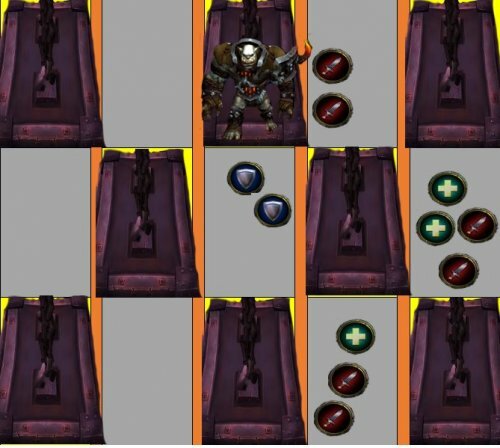 When a player are targeted for Body Slam, move away from group, since this Body Slam can give other players as well a debuff called Shattered Vertebrae which increase Physical dmg by 40% for 20s. When taunting boss after Body Slam. That tank that taunts needs to be aware to not stand on melee ppl. They will get the debuff as well then. They have a mechanic called Crippling Suplex, were one of them picks u up, throws u at the other guy, he catches u and slams u on the tank that is tanking him. Dealing physical damage equal to the maximum health of the picked up tank. ie picks up a 350k HP tank it’ll hit the second tank for 350k hp, mitigated by armor, etc. Have to use a damage reduction for every one of these. Heal extra when Tanks gets Crippling Suplex. Heal extra when boss does raid dmg called Aftershock. Heal extra At Pumped up (Phase 2 and 3) the bosses does 10% more dmg to tanks. Heal that player that gets hit by an axe from the Boss, called Skullcracker. 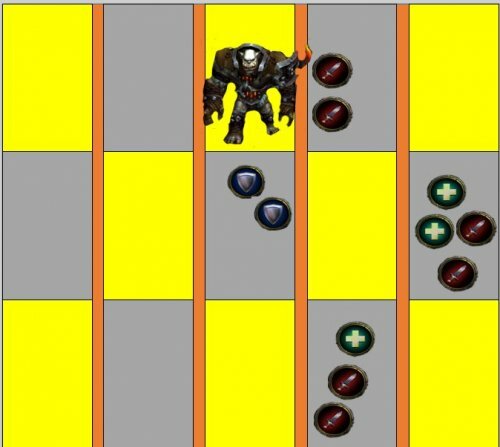 Use dps Cooldowns on this phase, when bosses are tanked together. Avoid the person that gets charged by boss, so u don’t get the debuff Shattered Vertebrae as well. Either Hans or Franz will leave the Arena Belt. All belts will start moving at the same direction and speed. Blocks on the belt will lighten up and after 3 seconds a metal stamp (Pulverized) will hit that lightened area. These stamps will kill you instantly! 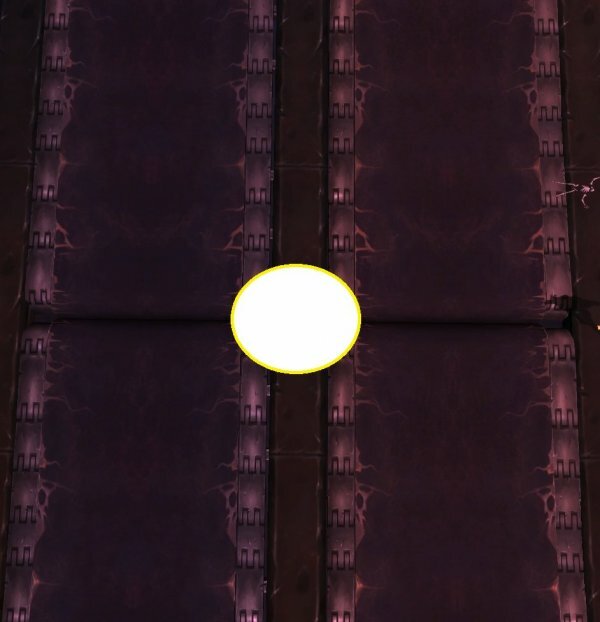 At Pulverize, Lightning platforms for 3 seconds… move fast to safe area! BOOM!! The stamps hits the belt. If you didn’t move you are dead. On the start where the plates comes out, there is a fire line just before a plate comes out. Stand between 2 belts and between 4 square belts when Hans/Franz are alone. It will be so much easier to avoid stuff then. Move around those 4 squares. In this phase both tanks uses their abilities. 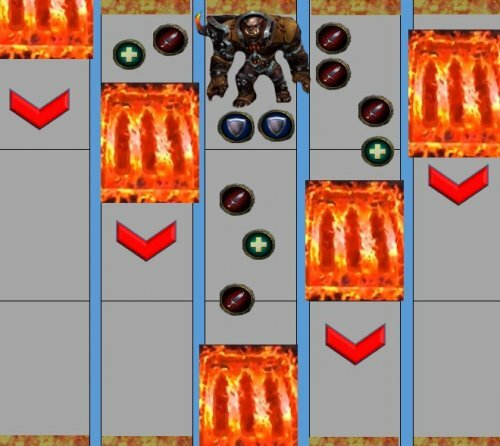 Meaning both lava plates (Searing Plates) and Metal stamps (Pulvirized) will appear at mixed times. The belt is not moving on this phase. Abilities are same as in Phase 1. Use Bloodlust/TimeWarp at start since you stand still much more and can use all cds pots etc at start.